Taste reported its results for the full year ending 29 February 2016. Core revenue was up 41% to R1.01 billion, however Core EBITDA decreased to R47.2 million, while HEPS sunk massively to 1.5 cents per share from 16.1 cents per share in 2015. This was due to increased borrowing and additional shares in issue, along with a depreciation increase caused by the corporate store ownership strategy involved with Domino’s pizza. The group added 74 Domino’s Pizza chains in 16 months, and moved from having no corporate-owned franchises to having 26. “Moving from no corporate stores to 26 in just four months, did not allow sufficient time to establish the necessary systems and controls, nor the human resource capability to align partners with the Domino’s culture and systems,” Taste said. Despite the Domino’s downer, the group was extremely happy with its launch of Starbucks in the country, saying the launch exceeded its – and Starbucks Global’s – expectations, with with queues still visible at the outlets weeks later. “Our food offering is performing better than we envisaged and we are pleased with the adoption of the brand by the younger population – a segment that we believe is considerably underserved among South African offerings,” Taste said. Looking at its strategy for Starbucks moving forward, the group said it would proceed with caution, having learned from its costly mistakes with Domino’s. While the group previously said it would look at adding 12-15 new stores a year, it has now said it will rather focus on single-store profitability and testing out new concepts and formats for the brand. 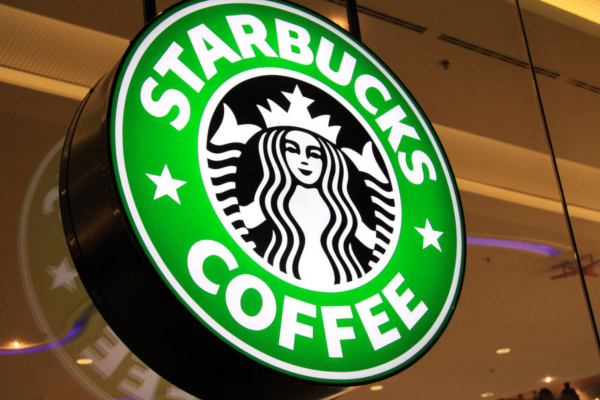 Included in this is a trial for a drive-thru format for Starbucks in South Africa, which is expected in the “early roll-out” phase of the brand’s launch in the country. Posted on May 26, 2016, in #retail, #southafrica, Other. Bookmark the permalink. Leave a comment.